Locked Out Of WordPress? Here's How To Get Back Into The Dashboard! 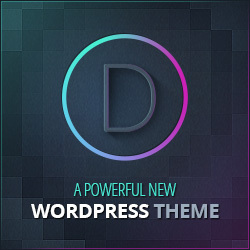 Are you locked out of your WordPress dashboard? 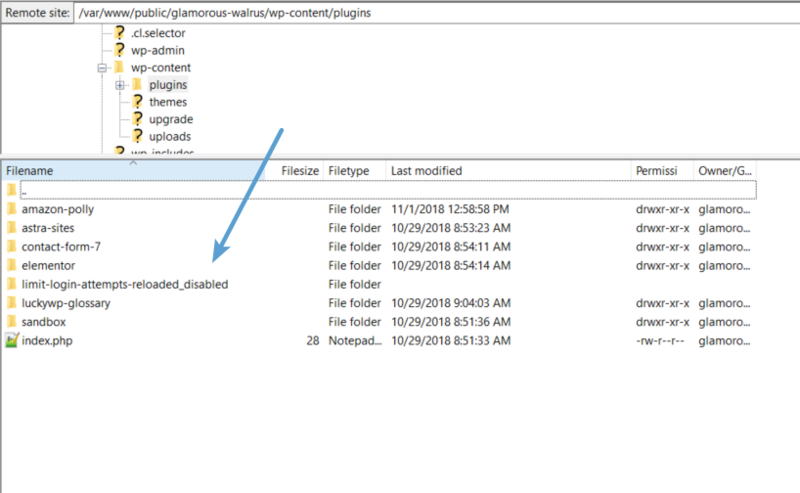 Can’t access WordPress admin at all? Yikes! I know that can be a scary situation. You spent all that time building your site and now you can’t even access it! First off – don’t worry. Your site’s data should still be there safe and secure – you just can’t get at it. So, in the vast majority of cases, you’re not going to lose anything! And that should ease your anxiety a bit, I hope. You have plenty of options for diagnosing and fixing the issue. And in this post, I’ll walk you step-by-step through what you can do to get back into your WordPress dashboard. 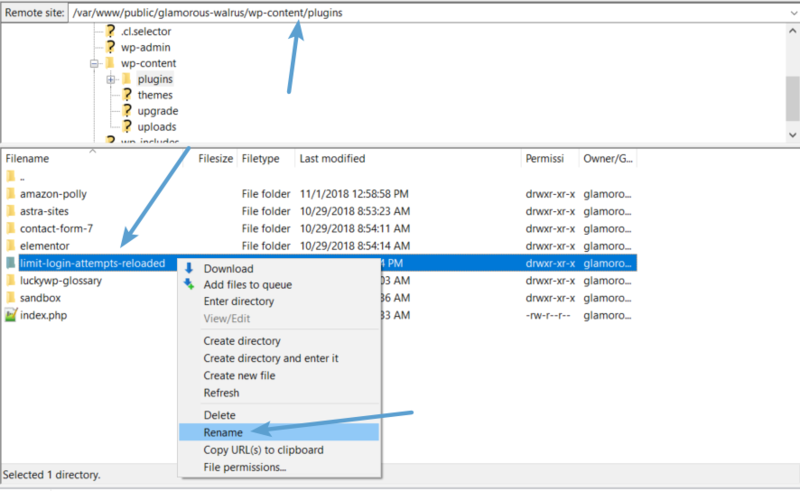 Because there are a few different scenarios for why you might be locked out of your WordPress dashboard, I’ve broken this post into different sections. If you know exactly what’s happening to you, you can click below to jump straight to a section. If not, just read through the whole post and you should be able to fix the issue! 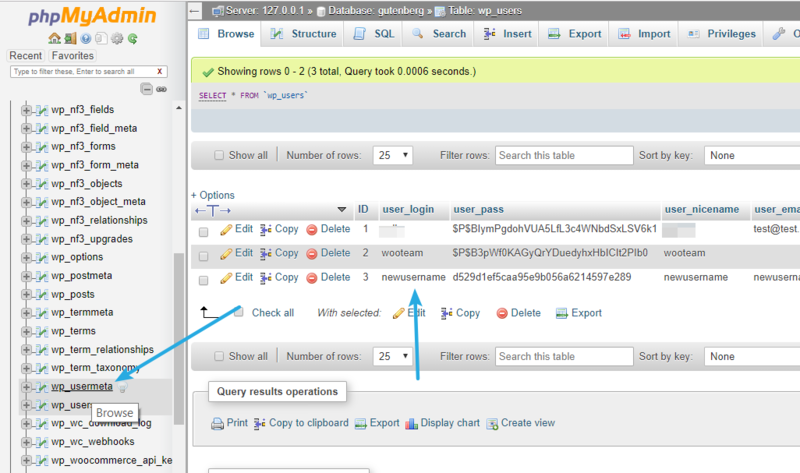 Some of these steps involved directly editing your site’s database. 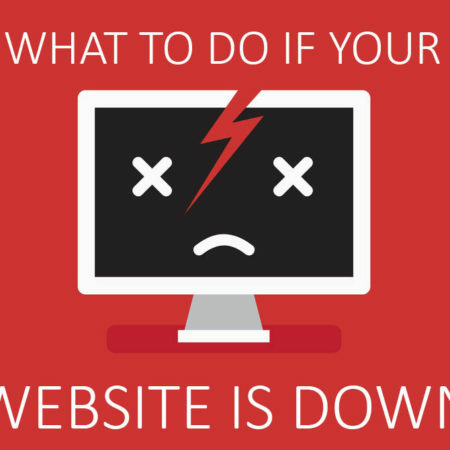 For that reason, I would recommend backing up your site before performing any changes (if possible – even if you can’t access your WordPress dashboard, your host should be able to help you with a backup). However, sometimes that feature may not work, either because you no longer have access to that email or the functionality is just plain broken (or sometimes disabled). If this is your situation, you still have options – don’t worry. But you will need to edit your site’s database directly to fix the issue. 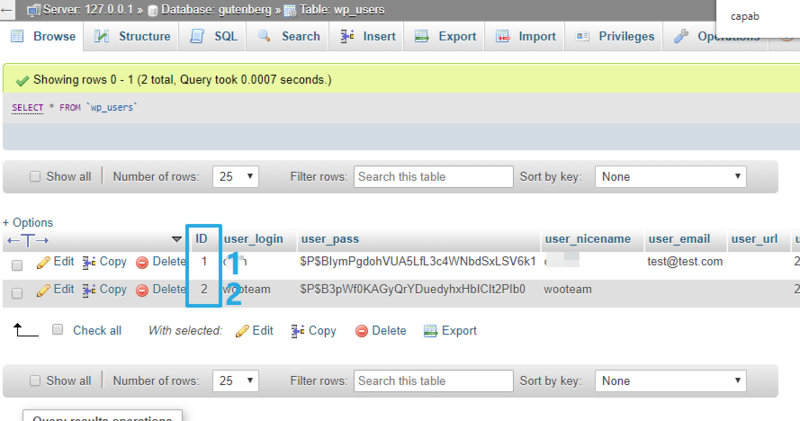 Here’s how to manually reset your password by directly editing your WordPress site’s database. If not, consult your host’s support. 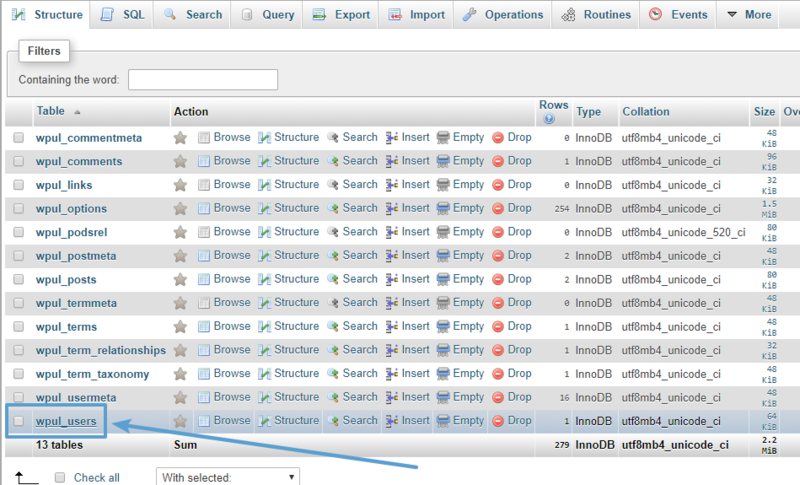 Once you’re in phpMyAdmin, make sure to select your site’s database (if you only have one site, you’ll see one option. Otherwise, you’ll see multiple options). If you’re not sure about the name of your site’s database, I recommend consulting your host’s support. 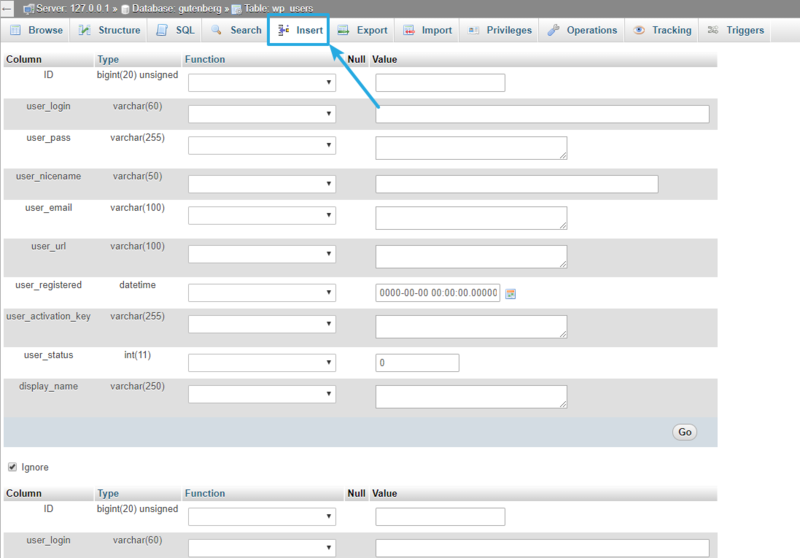 Now, you should see a list of fields associated with your username. Find the user_pass field. Enter your desired password in the Value field. 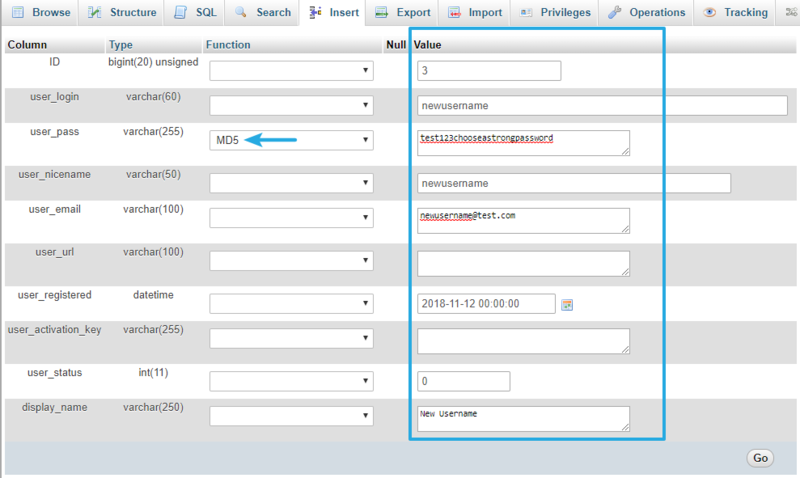 Then – this is very important – choose MD5 from the Function drop-down. Once you’re done, click Go at the bottom to update your password. 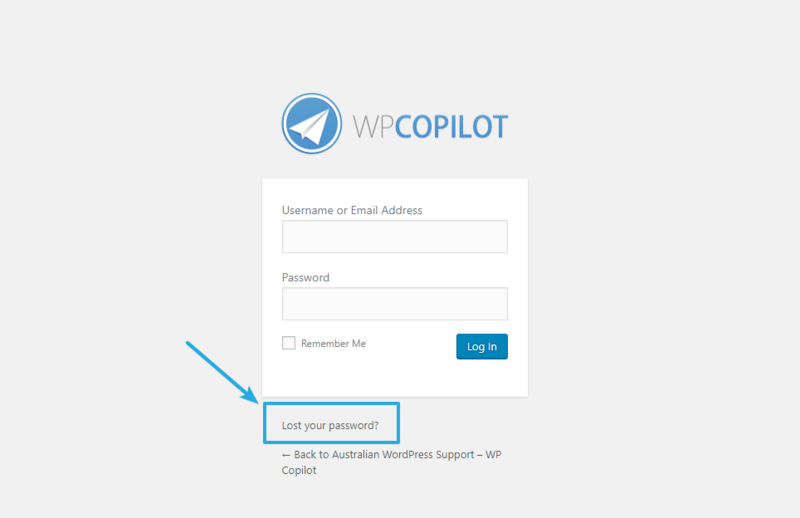 Now, you should be able to log in to your WordPress site using your existing username and the password that you just entered in the previous step. One common WordPress security tip is to use a plugin or tool to limit the number of login attempts a user can try. After a certain number of failed login attempts, the plugin or tool will block the person, either permanently or for a certain amount of time. Most of the time, that extra security is good. But it’s not good if you forget your password, guess too many times, and get yourself locked out of the dashboard! To fix this one, you’ll need to connect to your server via FTP to manually disable the security plugin that’s locking you out. Your host should have a help article explaining how to use FTP if you’re not sure how to do it. For example, here’s SiteGround’s help article. When you rename the folder, it disables the plugin. 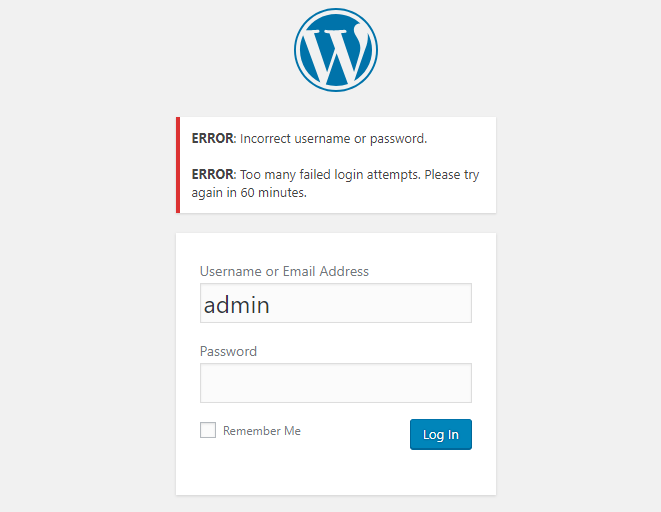 As a result, you should now be able to log in to your WordPress account like normal as you’ll no longer be blocked. Once you’ve successfully logged in, you’ll want to reactivate your security plugin so that your site is protected. 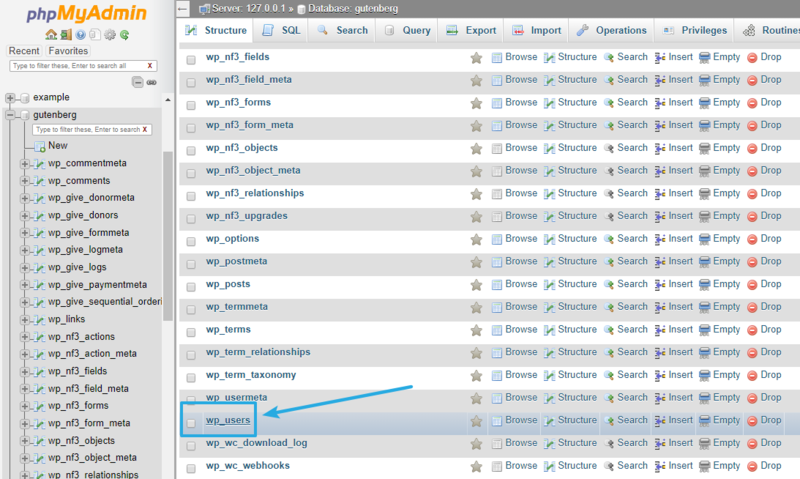 To do that, use FTP to rename the folder to its original name. 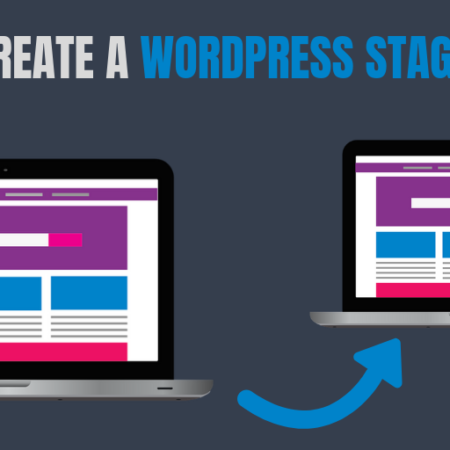 Then, go to the Plugins area in your WordPress dashboard and reactivate the plugin if needed. 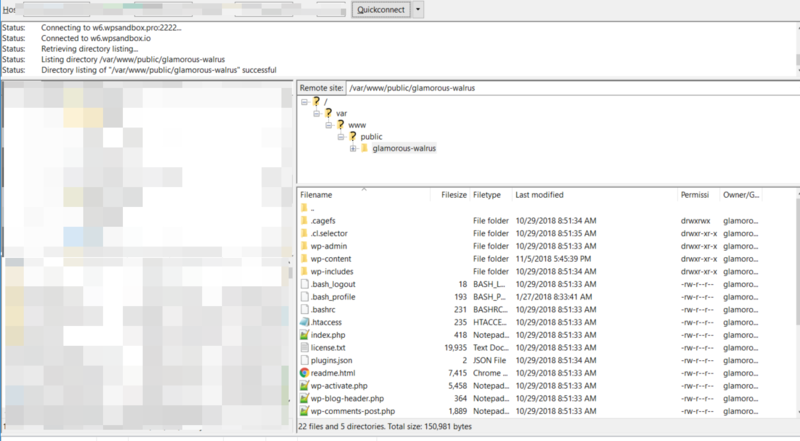 Lost WordPress Administrator Privileges? 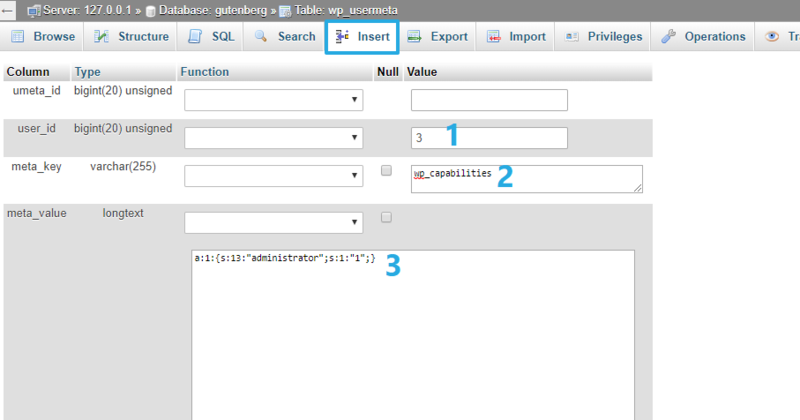 Manually Create A New User! Another reason that you might be locked out of your WordPress dashboard is a loss of privileges. That is, your account might no longer be an Administrator account, which can happen because of a malicious actor or some mix up with another Administrator at your site. 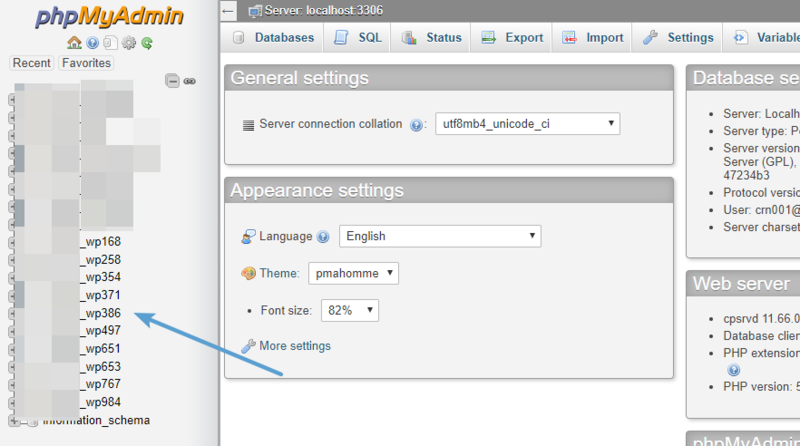 To get started, you’ll need to edit your WordPress site’s database via phpMyAdmin. If you’re not sure how to do that, you can follow the same steps for how to change your password via the database (this link will take you to the proper instructions – just come back here when you have your database open in phpMyAdmin). ID – Enter a number here that isn’t already in use by another user. You found this number in the previous step. user_login – the username this account will use to log in. 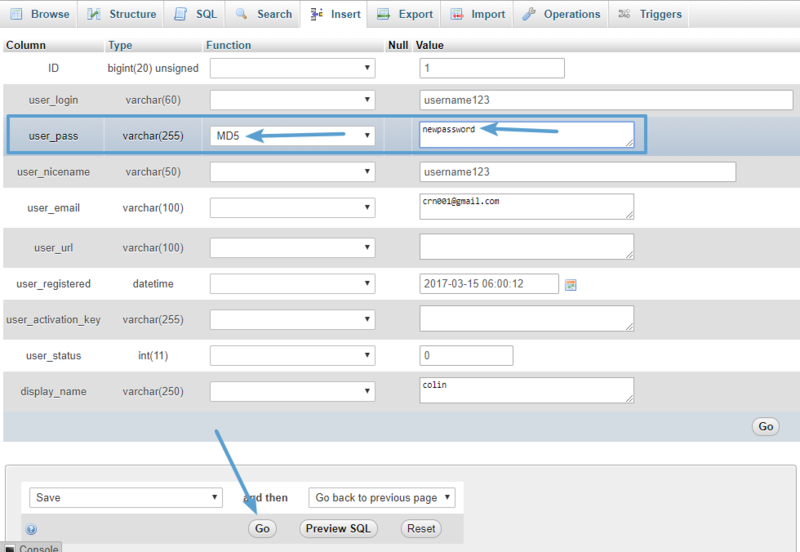 user_pass – once you enter the password, make sure to choose MD5 from the drop-down. 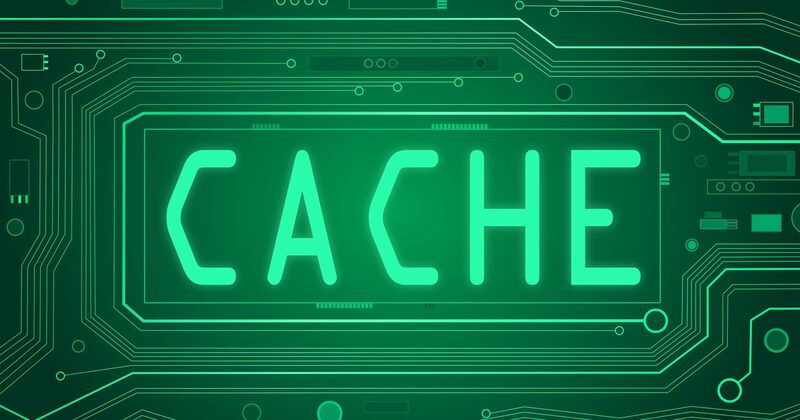 user_nicename – the public username that shows up in the WordPress backend. user_email – your email address. user_registered – pick today’s date. user_status – leave as 0.
display_name – the name of the user. user_id – the user ID that you created in the previous step. For my example, it’s 3. And that’s it! You can now log in to your WordPress site with admin privileges by using the username and password that you just created. With these issues, you’re not locked out of your WordPress dashboard because of password or privilege issues. Instead, it’s an actual error that means you can’t access wp-admin at all. Once you use those guides to fix the underlying issue, you should be able to access your WordPress dashboard like normal. 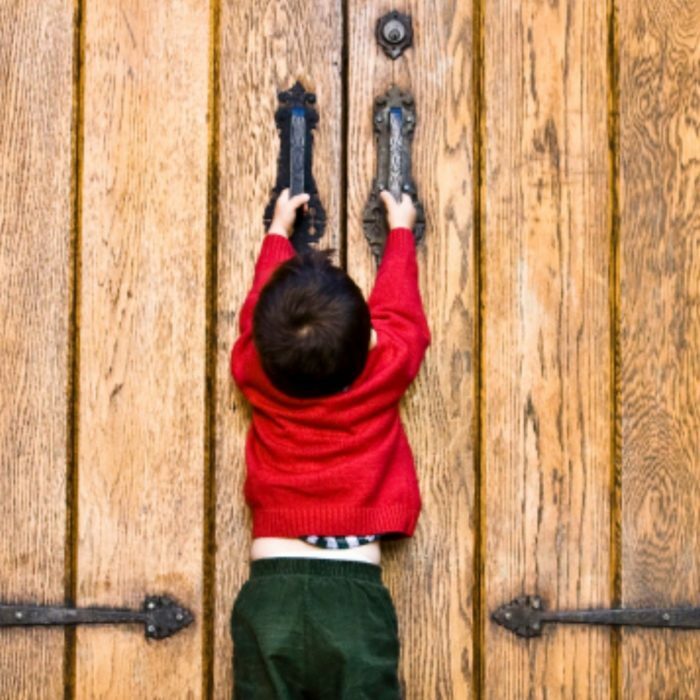 Say Goodbye To Being Locked Out Of WordPress! By implementing the tips above, I hope that you’re no longer locked out of the WordPress dashboard. With that being said, I realise that these steps are (unfortunately and unavoidably) a little complex at parts. So if you’re looking for WordPress developers to remove the stress of having to do all this yourself, WP Copilot might just be the service for you!